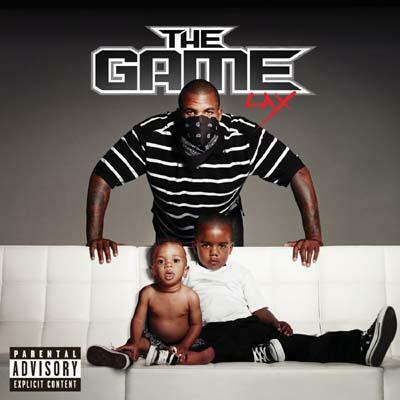 For his first four studio albums, rapper Game has been fairly conventional with his album covers. 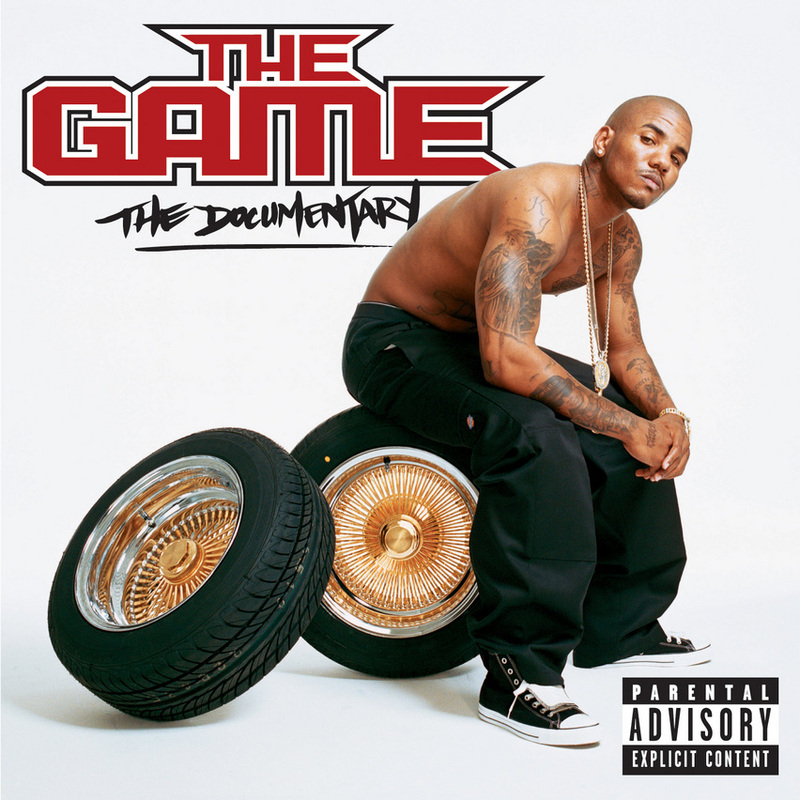 There was the rapper sitting on a tire, the rapper hanging out with his sons, the rapper sitting on more tires, etc. For his upcoming album Jesus Piece, however, Game courts controversy with an image of Jesus wearing a gang bandanna and the titular piece with pot leaves etched in stained glass in the background. As potentially blasphemous imagery goes, Jesus Piece probably won't inspire Mohammad cartoon-levels of protests, but some on Twitter are up in digital arms over the artwork, threatening to boycott the rapper. Let's just assume that Game will doubtless shun all this controversy, eschewing all this publicity so that people can focus on the music.